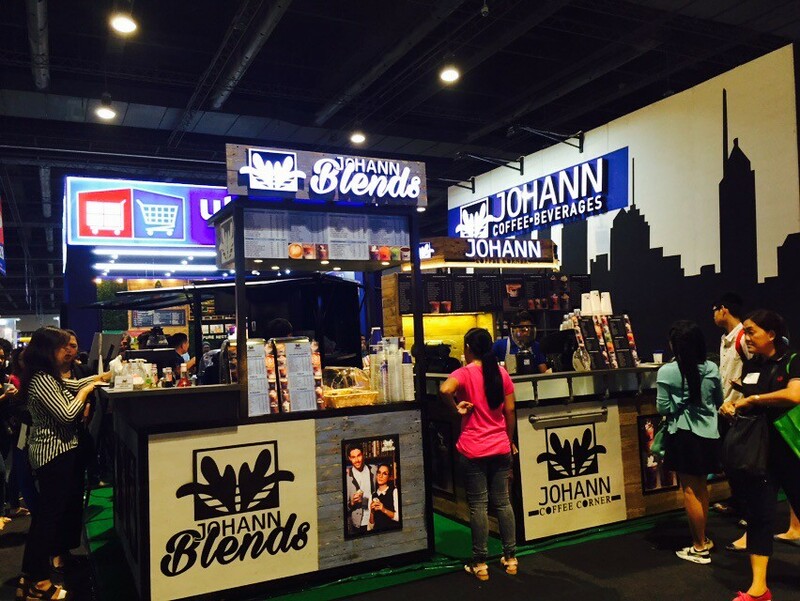 Earlier this year Johann Coffee and Beverages had its exceptional debut in the recent biggest franchise expo in the Philippines held at SMX in Pasay City. With its mantra of “everyone deserves a perfect shot,” has successfully opened a business opportunities not only in Metro Manila but also in the provinces of Luzon such as Bulacan, Cavite, Laguna, Rizal, and more. Soon Johann Coffee and Beverages will reach Davao and General Santos City. On October 09, 2016 their 4th outlet store will open at the Blue Bay Walk in Pasay City and October 11, 2016 their 5th outlet will open on Valero Street in Makati City. 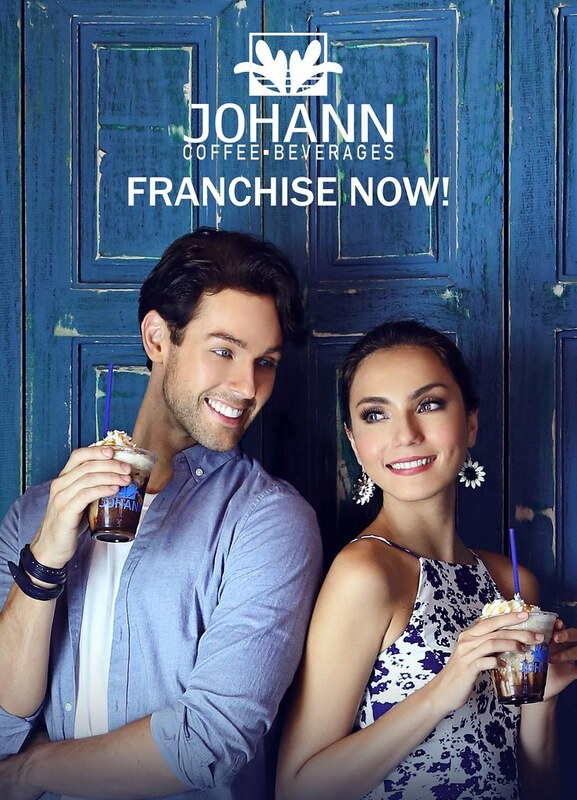 Johann Coffee and Beverages offers remarkable handcrafted beverages accessible and platable for every coffee lover in Philippines. 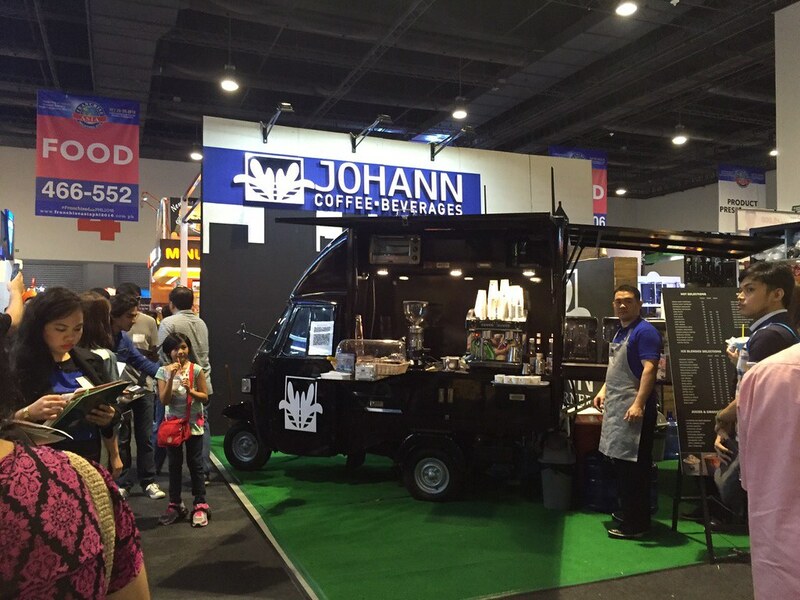 The significant business concept that Johann Coffee and Beverages such as coffee trucks and kiosks made them the choice of every consumer and soon-to-be entrepreneurs in the Philippines. One amazing thing about Johann Coffee and Beverages is that it helps the community by supporting local coffee growers and farmers. The mixtures of homegrown and imported beans bring a new kind of coffee franchise opportunity to The Philippines. What's more is that they offer franchising opportunities to budding entrepreneurs. Learn more about Johann Coffee and Beverages by checking out their website: http://www.johanncoffeeandbeverages.com/ and follow their page on Facebook for updates. Nice! Ganda ng design ng coffee trucks nila! :) mukhang masarap din ang coffee nila!